Keepit helps you secure, synchronize and share your digital life. Your computer, mobile devices and even cloud services are covered by Keepit’s automatic backup. Set it up once and forget about it – peace of mind is just a few minutes away. Your life is becoming more and more digital, and Keepit helps you secure and manage your digital life in a fresh way. Traditional backup protects you from failure of your devices and human error. Keepit does that. But Keepit also allows you to access your data from anywhere, and share data with anyone easily. It’s your digital life secured and simplified. 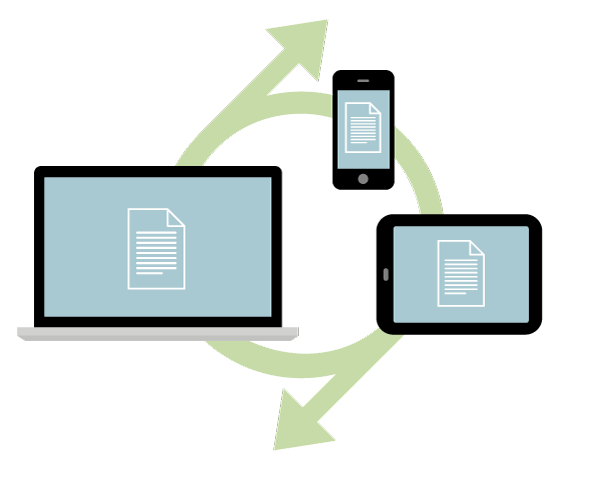 Keepit automatically synchronizes all data across multiple devices making sure that all your data is up-to-date. Synchronization works on desktops, laptops, tablets and smartphones. 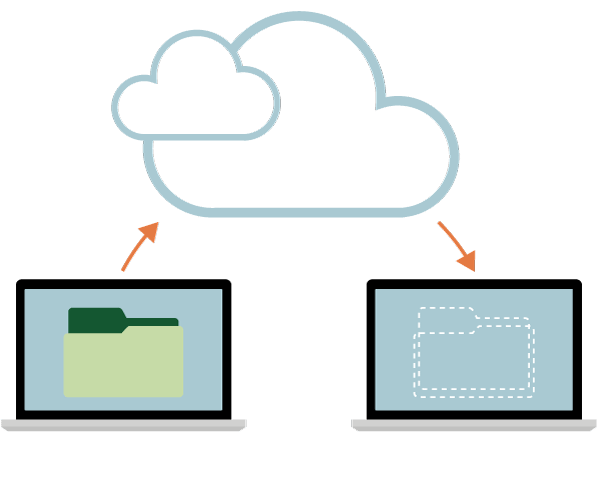 Share files with family and friends easily, and set limits for how long they have access to your shared data. Your first backup will begin, and you are done! Keepit takes what we call “snapshots” of your data – basically a moment in time – so you can go back and restore an older version of a file or recover a deleted file easily. And Keepit does this silently and automatically. No matter where you are or where you data is, Keepit is right there with you, making sure that you have access to everything you ever created. Set it up once and Keepit will continuously watch for changes so you don’t have to. Your data is secure and ready to be shared. With multiple devices, it can be difficult to remember where your data is. With Keepit, you no longer have to wonder – when you search in Keepit, you are searching across your connected devices! We believe in great customer support – happy Keepit users make us happy too! No question is insignificant, so ask away via any of our 3 support options – phone, email or live chat.